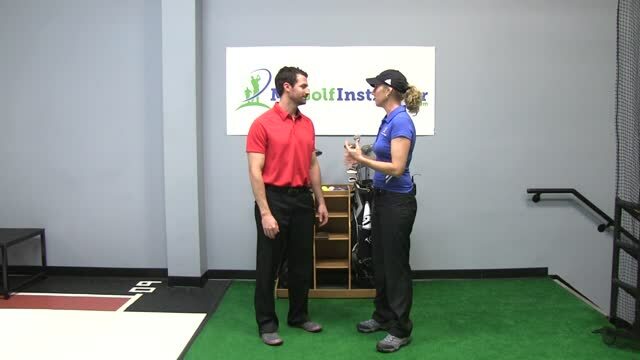 Description: Reach Backs are a great exercise for improving posture and rotation in your golf swing. They accomplish this by working the muscles of the upper back and the abdominal muscles. The added benefit of Reach Backs is that they also provide a good stretch to your core helping you to increase coil. No equipment is necessary so these can easily be performed at home. Start off by getting down on all fours (your hands and knees). Keep your back straight and bend one elbow and place your hand on the back of your head. Begin the exercise by trying to touch your elbow to the opposite knee. After you go down as far as you can then rotate up so that your elbow points to the ceiling. Go up to the count of 2 and come down to the count of two. Perform 3 sets of 8-10 repetitions on both sides. As you get stronger try increasing the amount of repetitions as weeks pass if possible.